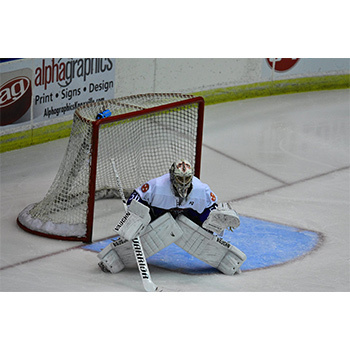 This half price deal is good for 4 tickets to be used for any regular season Knoxville Ice Bears game! Tickets to be picked up at 1533 Amherst Rd. Knoxville, TN 37909 4 silver level tickets good for any game (no black out dates, tickets based on availability Valid for the 2018-2019 season only). 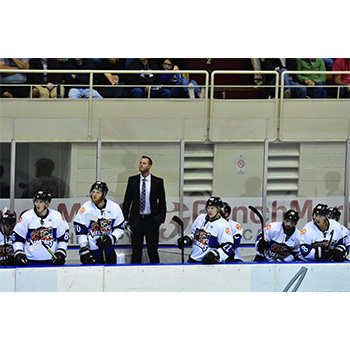 The Knoxville Ice Bears season is in full swing! See professional hockey at the recently updated Civic Coliseum for an exciting and fast paced season on the ice. The three time southern professional hockey league champions always deliver exciting hockey action along with the most entertaining promotions for a complete family pleasing night of affordable entertainment. The Knoxville Ice Bears offer substantial youth ticket discounts, an updated kid’s zone area as well as two friendly and lovable mascots! 500 Howard Baker Jr. Dr.